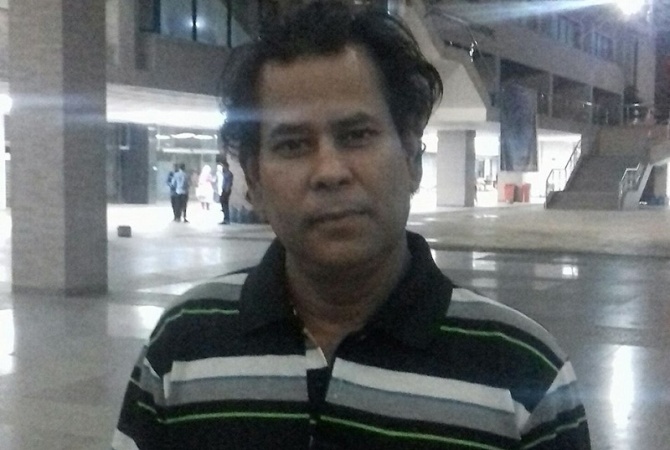 Md Mirza Shameem Akhter, senior sub-editor of daily sun, died at a private hospital in early hour of Thursday. Shameem was admitted to Better Life Hospital at Rampura in the capital on Tuesday. He had been suffering from serious lung infection, pneumonia and kidney ailment.